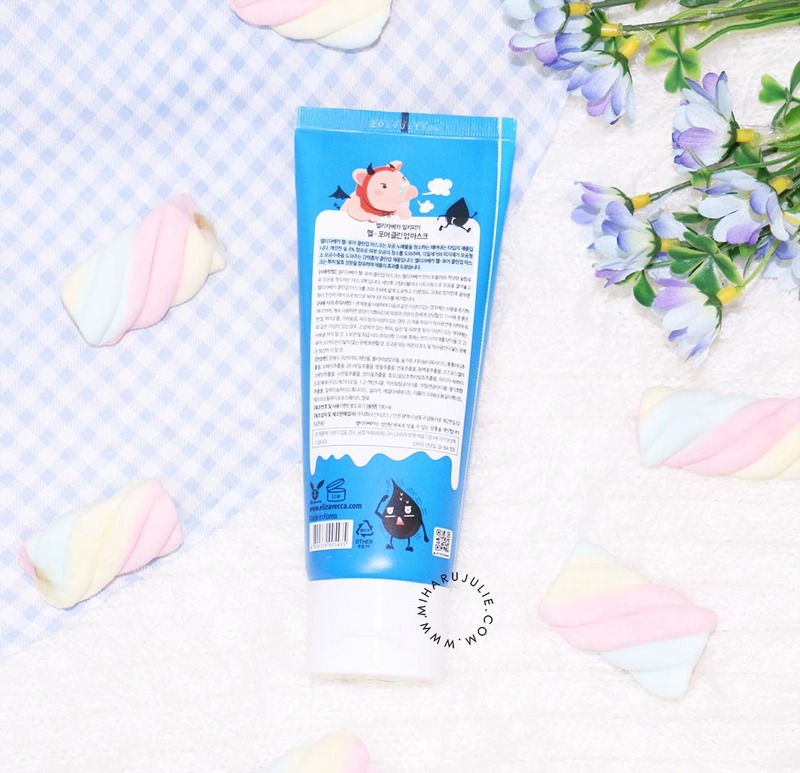 Elizavecca may feature a lot of cute animals on their packaging but make no mistake, it’s a grown people brand. At the back of the packaging you can find a sticker saying Elizavecca Original. 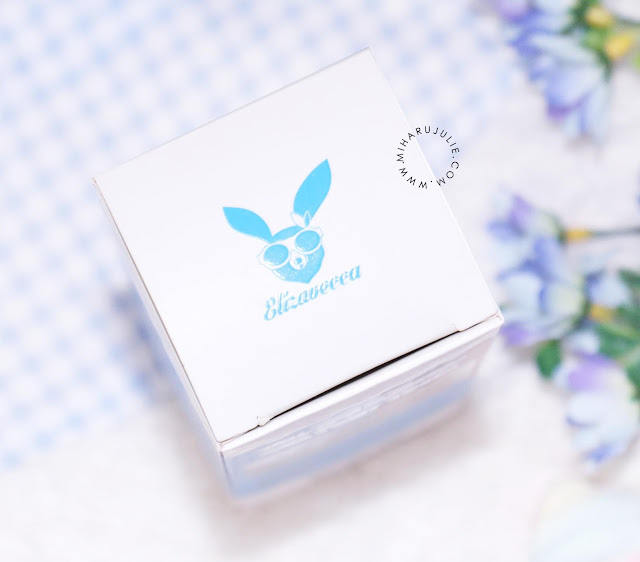 Make sure you buy the product from a trustworthy shop, Elizavecca added a sticker on the box so you can scrap and check the number to see it it's original. You can check if it's original on their website - here. So one of the best things about this toner is without a doubt the packaging. It's a sturdy plastic bottle and cute packaging, PLUS, i'm obsessed with the colour blue so this packaging is perfect for me. At first I saw NO results at all. However, the more you use it, the more you will notice your pores tightening. I started noticing the effect about 2-3 months after including it on my skincare routine. 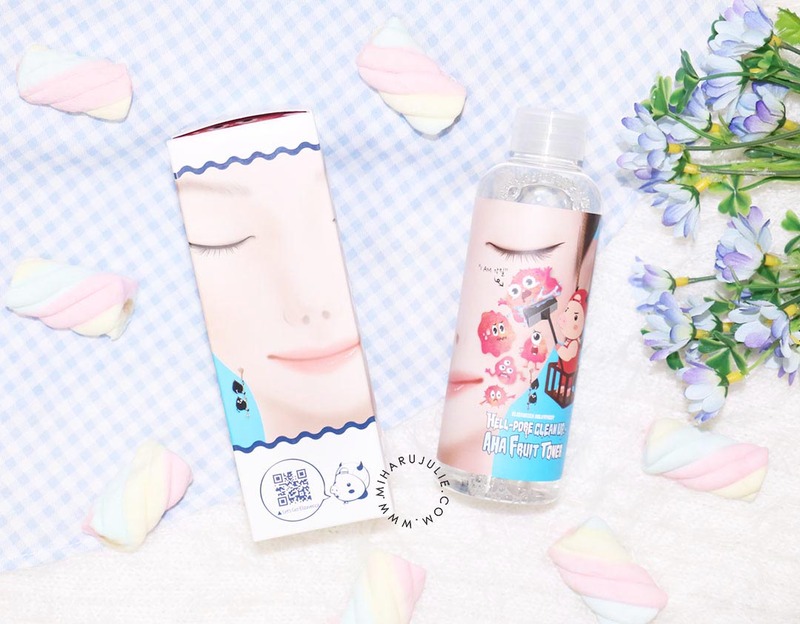 Love this toner!! Left my skin fresh and clean. Smells fruity. 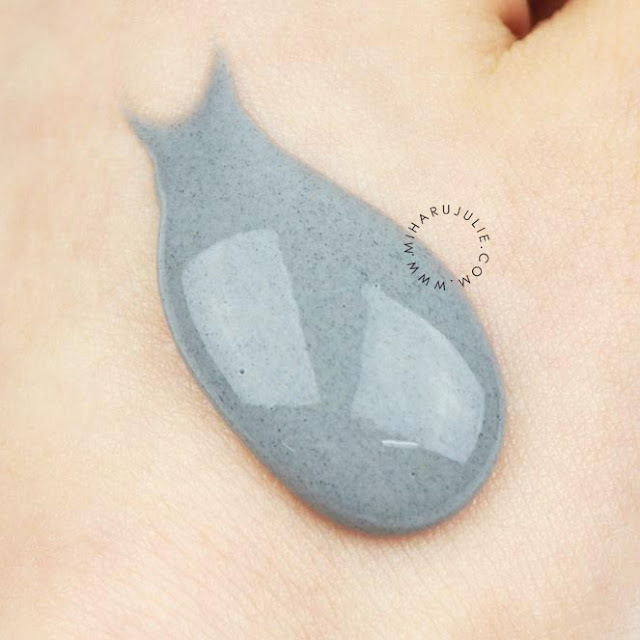 When applied on clean face, it stings a bit, which is nice because it helped calm down acne. 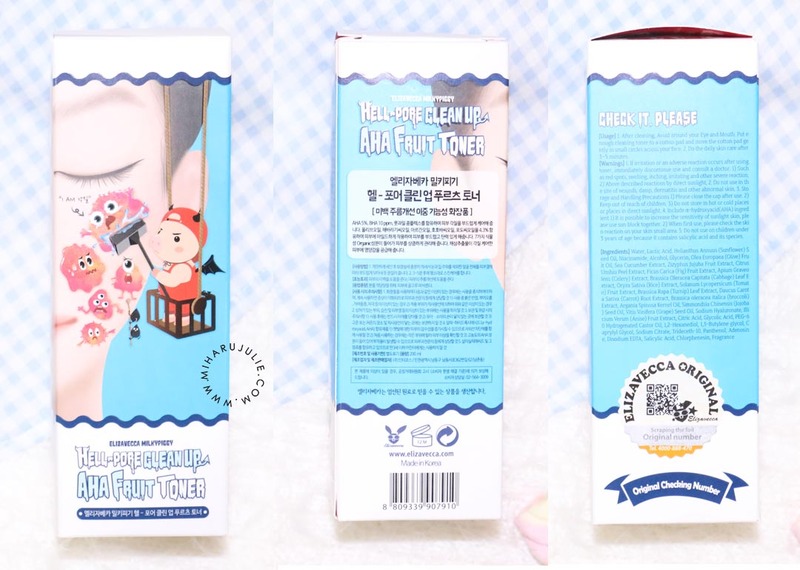 The second products from Elizavecca is Elizavecca Milky Piggy Hell Pore Clean up Mask, which one of my fav! Overall good product but it needs to be put on thicker or it's very hard to get off (rips into tiny shreds if put on thin like the first time I did it with my fingers) second attempt I used a brush to apply it til my face was gray then let it dry completely until it started to peel when I moved my face. My skin was noticeably smoother and you could see the gunk it pulled out of my pores. This face mask gets nice and tight. It hurts a little to take off, like the pore strips on your nose. 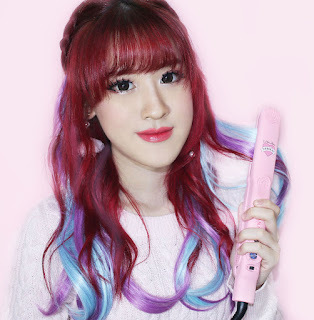 pingin beli ad d mana yua,,,? Lucu gt gambarnya...skrg lg bnyk produk juga yang ada charcoalnya..bagusss..